Steven Moffat has confirmed he will act as executive producer on forthcoming film 'Jekyll' and that the movie has a screenplay. Steven Moffat has confirmed 'Jekyll' is in the works. The 'Doctor Who' showrunner has revealed further details about the big screen adaptation of his 2007 TV series - which starred James Nesbitt as a modern day descendant of Dr. Jekyll - revealing he will act as executive producer on the upcoming movie, which has a script in place. He said: ''I'm attached to it as an exec [producer] and there is a screenplay. 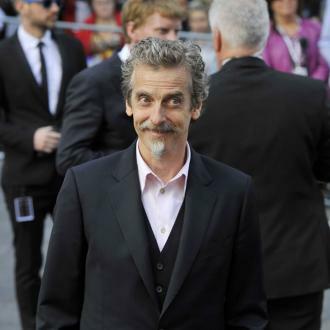 Moffat also hinted he was paid a decent sum for his ideas from the TV series. Chris Evans will take on the role of Dr. Tom Jackman, who develops a split personality and begins transforming into a version of Mr. Hyde, in the motion picture, and Ruben Fleischer will direct. The fictional scientist Dr. Jekyll was created by writer Robert Louis Stevenson in his 19th century novella 'Strange Case of Dr Jekyll and Mr Hyde' and in the story he invents a serum that turns him into a depraved and hideous man known as Mr. Hyde. Lionsgate's 'Jekyll' is being produced by Ellen Degeneres and Jeff Kleeman through their A Very Good Production company. 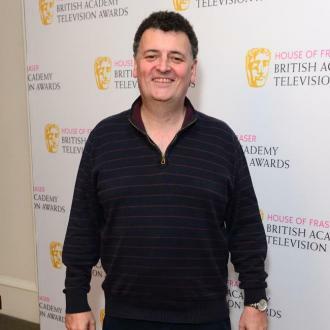 Anthony Bagarozzi and Charles Mondry have penned the script based on the six episodes of the TV series written by 'Sherlock' co-creator Moffat. Steven Moffat Promises 'Sherlock' Season 4 Will Include "Emotional Upheaval"